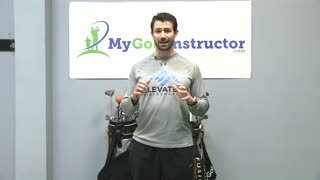 Watch over 350 golf videos and over 12 hours of proven instruction to improve your game! 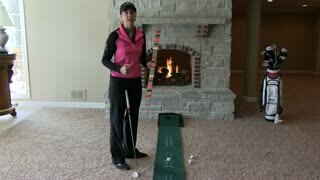 With 18 years as a teaching pro, Maria has been able to put together step by step instructions for over 220 drills that make sure you have the proper mechanics. 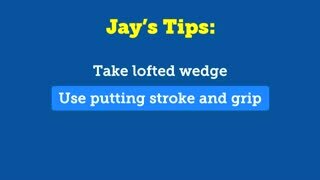 Each drill will help you find problem areas and fix them. 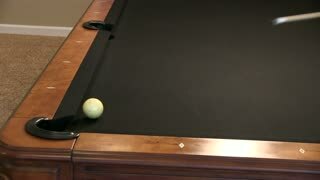 It's simple, and it works! 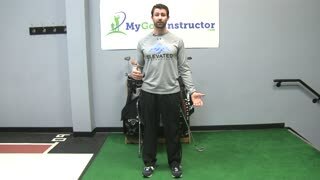 Watch 30 videos on how you can practice your golf swing at home or in the office from a Top 50 Golf Instructor. 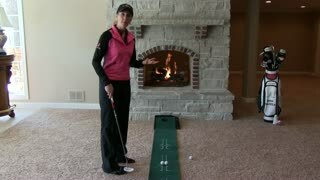 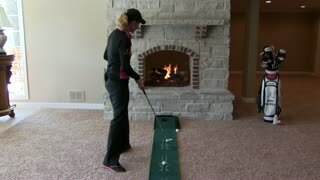 Even if you can't make it to the range or the winter weather is keeping you indoors, you can still improve your golf game. 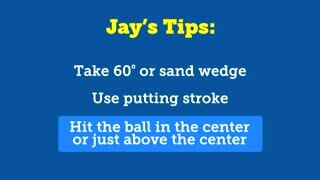 9 Ways to Score Like the Tour from 100 Yards & In! 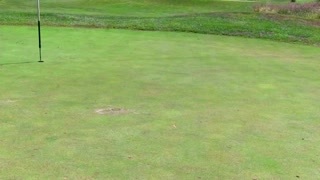 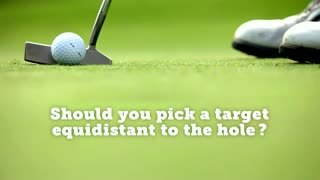 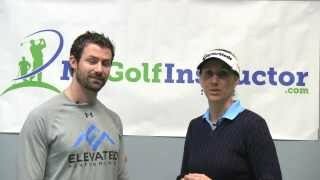 Maria Palozola, a Top 50 Golf Instructor, and Jay Delsing, a PGA Pro with 500+ Tour starts, have put together this video series to help you improve your short game. 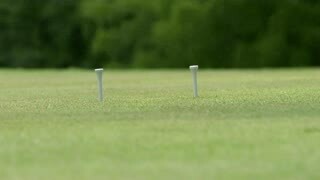 In our 100 Yards & In Wins! 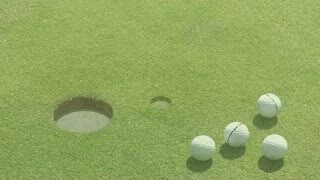 Putting Principles instructional video, one of the Top 50 LPGA Instructors in the World teams up with a PGA Tour Veteran who has over 500 career starts and $4 million in career earnings to show you how to develop the proper putting stroke and what to practice.